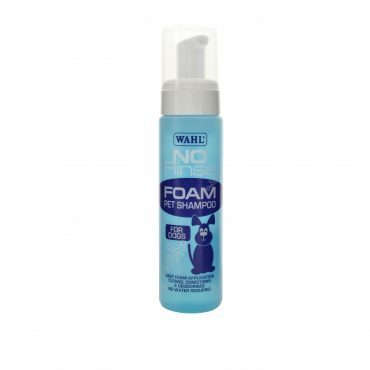 Foaming pet shampoo designed to quickly refresh the coat without the need to rinse. 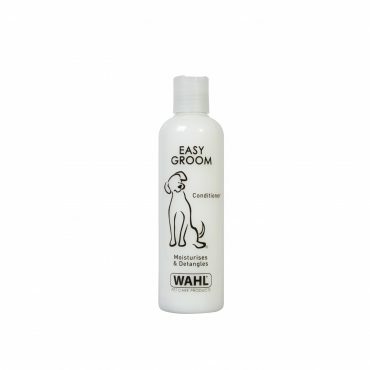 Easy Groom Conditioner designed to detangle and leave coats smooth and silky. Dirty Beastie Shampoo designed for use on dirty, thick or matted coats. 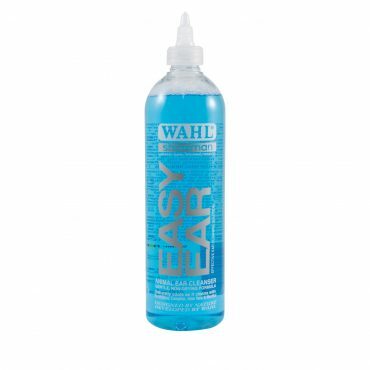 Diamond White Shampoo designed to to enhance white and light coats.